The SD22D desert Bulldozer was developed by Shantui for desert operation. The SD22D features advanced performance, high reliability, low fuel consumption and convenient maintenance. It is equipped with an extended track, reducing ground pressure and giving it excellent maneuverability in the desert. It also has a large capacity radiator and engine intake pre-filter,allowing the SD22D to adapt to high winds and blowing sand, as well as high temperatures, making it suitable for earth moving operations in the desert. 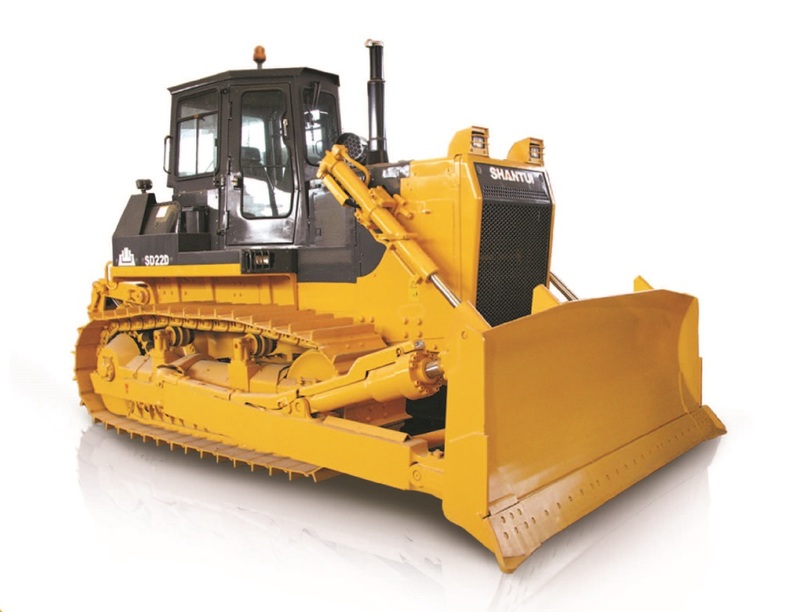 Looking for ideal Shantui Desert Bulldozer Manufacturer & supplier ? We have a wide selection at great prices to help you get creative. All the 220 HP Desert Bulldozer are quality guaranteed. 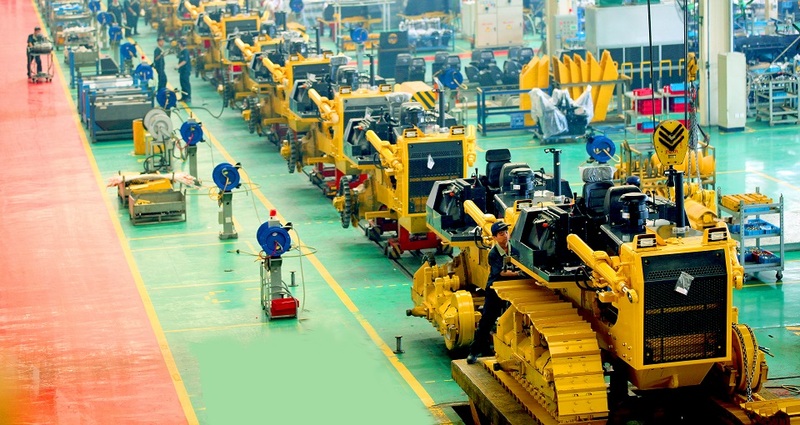 We are China Origin Factory of 220 HP Desert Dozer. If you have any question, please feel free to contact us.